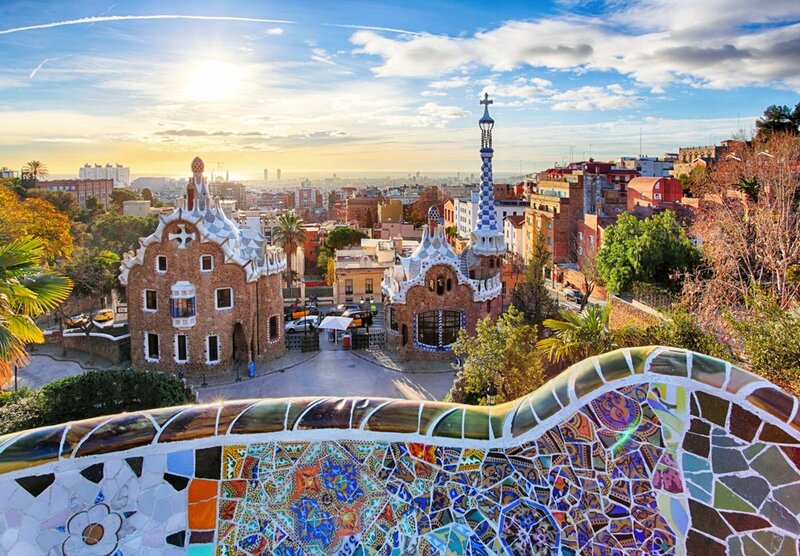 Find the finest examples of manmade artwork that makes Spain a visual delight. 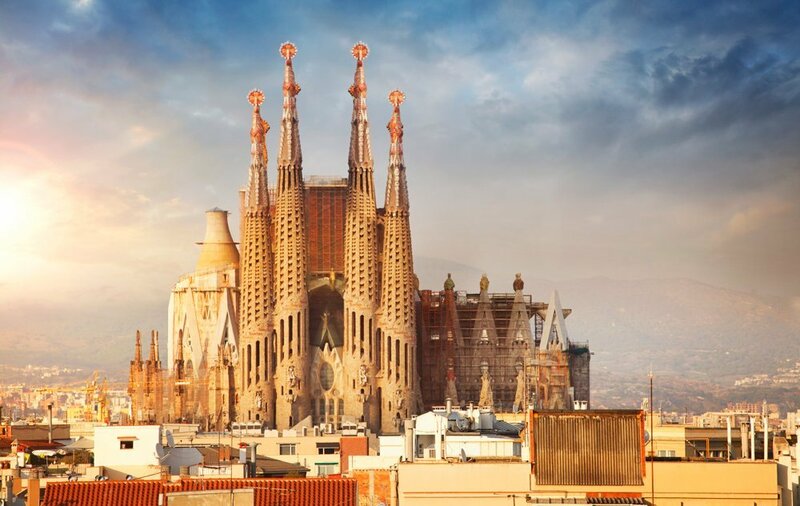 Known for its incredibly detailed buildings and designs, Spain has some of the most impressive examples of architecture in Europe. 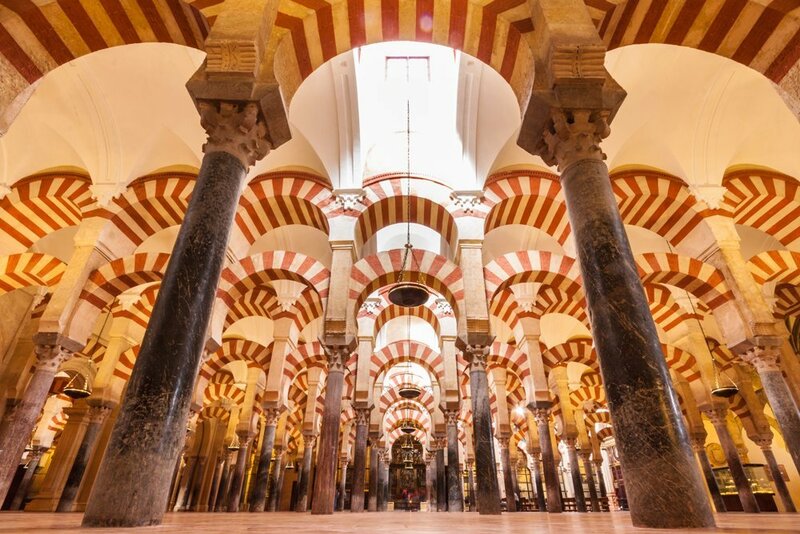 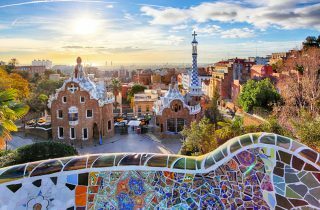 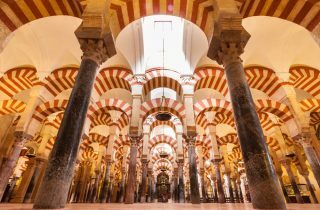 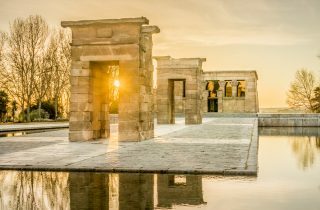 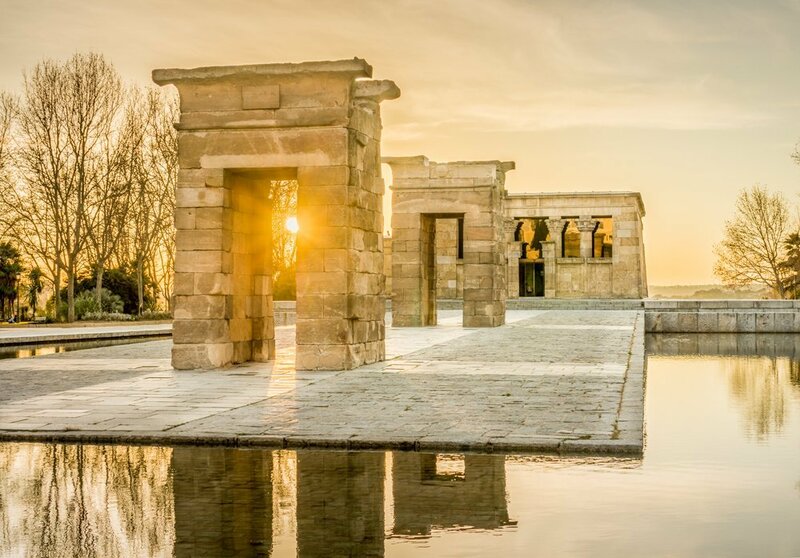 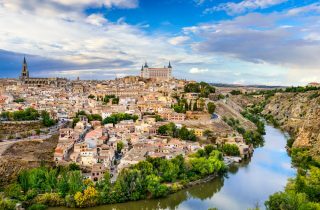 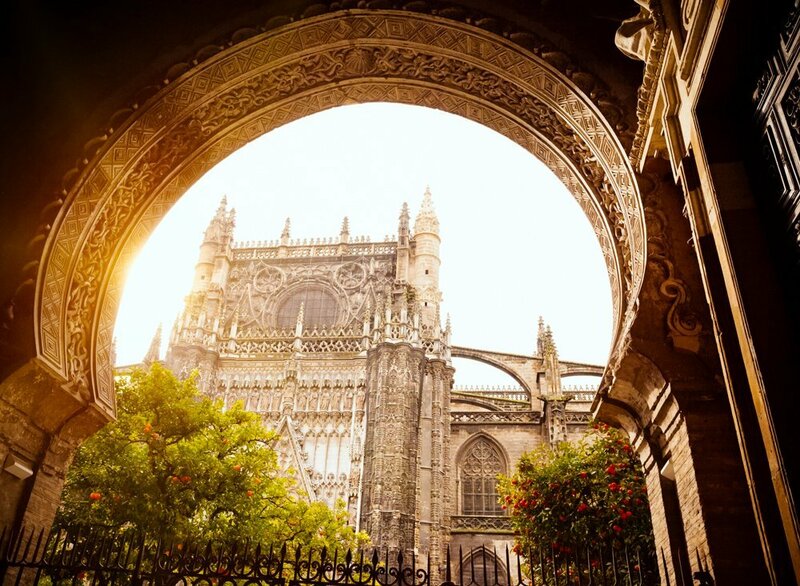 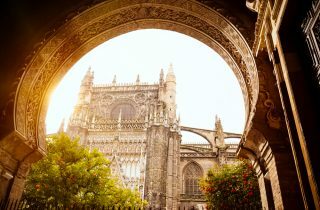 A guided tour of some of its legendary architecture can be all that you need to truly “get” Spain and understand one of the many reasons why it is so renowned. 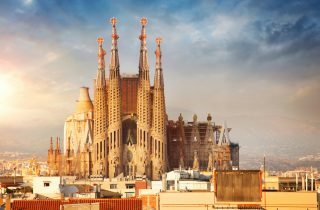 From incredible castles and medieval fortresses to unique pieces of design that showcase the intelligence of modern detail, you will find that Spain is the perfect blend of architecture and artwork. Visiting the Alhambra in Granada, or taking a trip to Toledo to see old, wonderful castles or modern Spanish design, we can assist you every step of the way.